Avengers: Infinity War Review | 100% Spoiler Free! When you’re looking forward to seeing a movie and it delivers on this scale, it’s the best feeling in the world and Marvel and the Russo Brothers have absolutely smashed it – Avengers: Infinity War is truly awesome, the best Marvel film ever! The Russo Brothers have acheived the almost impossible and managed to balance all the characters, the character arcs, the epic storyline and deliver an action packed, emotional, special effects driven powerhouse of a movie. 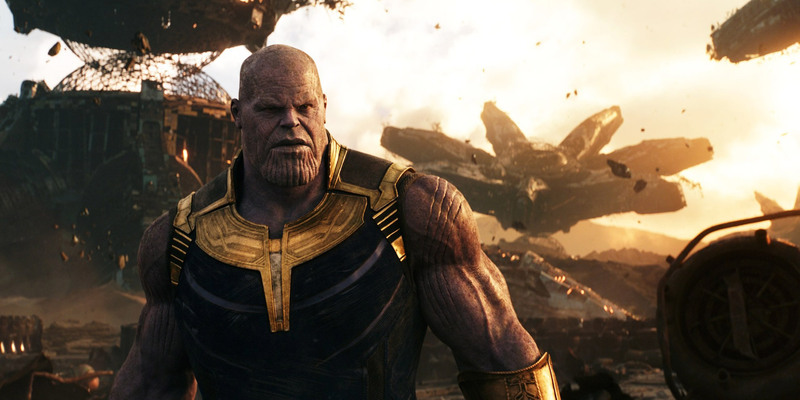 The baddie, Thanos is superb and by far, the best (or should that be worst?) villian ever. This film features some of the best CGI and effects we’ve ever seen – it just looks amazing. We could go on, you must watch this movie!